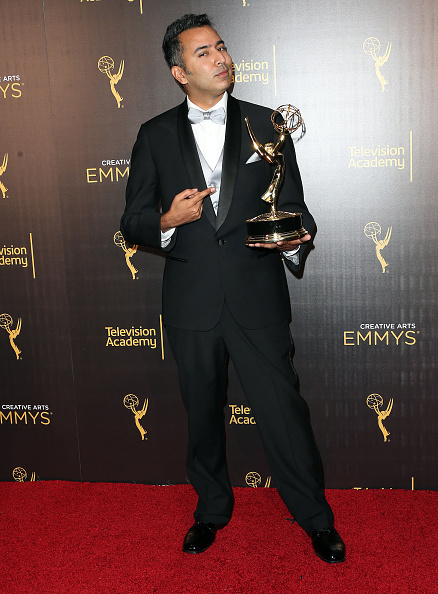 Kabir Akhtar, ACE — Director, Editor, Emmy Winner pilots he has edited have gone to series. Kabir serves on a Peer Group Executive Committee at the Television Academy, and has been a Co-Chair of the Asian-American Committee at the DGA. He has been a featured speaker at many industry seminars, including SXSW 2018. With an extensive background in theater, and six generations of poets among his ancestors, Kabir has credits on over 400 hours of television. Kabir is a Philadelphia native based in Los Angeles, and holds an M.F.A. in Motion Picture Production from the University of Miami and a B.A. in Communications from the University of Pennsylvania.